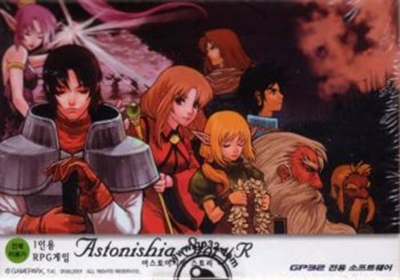 Astonishia Story R is a Korean-made role-playing game. 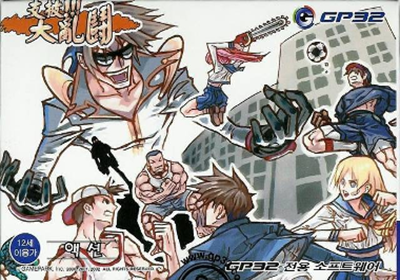 The game's structure and basic system are of the traditional Japanese kind and involve party management, overworld exploration, linear progression, and automatic character growth. Enemies are visibly roaming hostile areas and can be avoided. 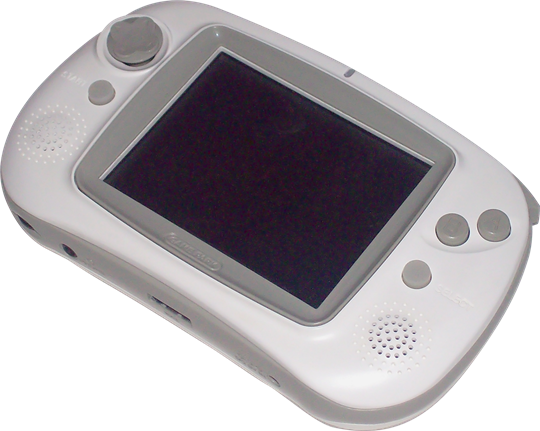 A contact with an enemy initiates a turn-based battle that contains tactical elements: the player can navigate characters on the screen and attack only if the enemy is within their weapons' range. 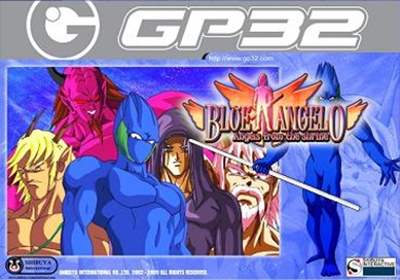 Blue Angelo is an action / adventure title in which the hero is given evolutive capabilities. You live on the planet Lyria on which a mysterious glow encouraging the appearance of demons appears every thirty years. It's up to you to fight against this invasion. A second character is unlocked once you have completed the game a first time. 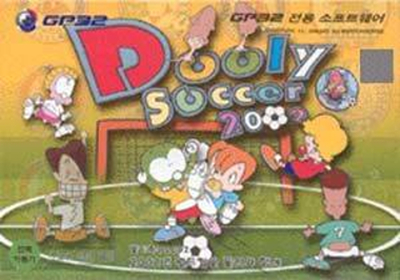 Dooly Soccer 2002 is a cartoon style soccer game where you can play against aliens and other creatures, it was developed by Abyss Game and published by Gamepark, which was released in Korea in 2002. 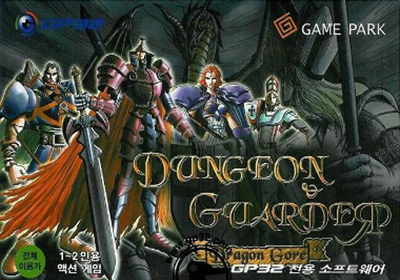 Dungeon & Guarder is a medieval themed side-scrolling beat-em-up, developed and published by Gamepark, which was released in Korea in 2001. 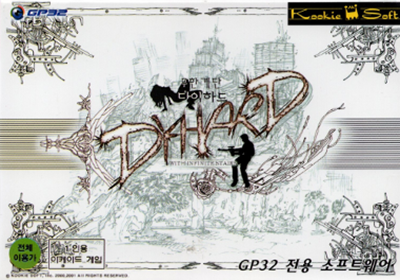 Dyhard Infinity is an Action game, developed by Kookie Soft and published by Gamepark, which was released in Korea in 2001. 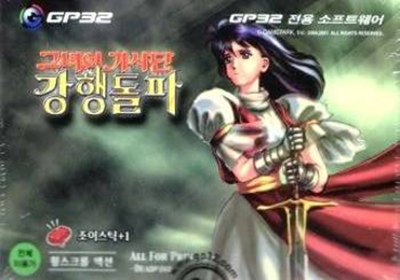 GP Fight is an Action game, developed by TeamBlaze and published by Gamepark, which was released in Korea in 2003. 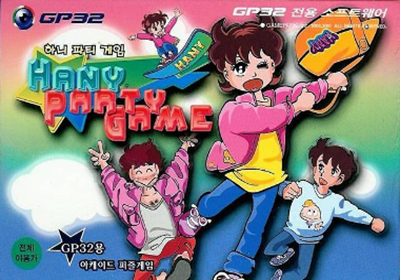 Hany Party Game is a Puzzle game, developed by Include and published by Gamepark, which was released in Korea in 2002. 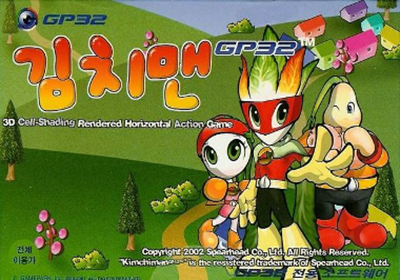 Kimchi-Man is a side-scrolling Action game, developed by Spear Head and published by Gamepark, which was released in Korea in 2002. 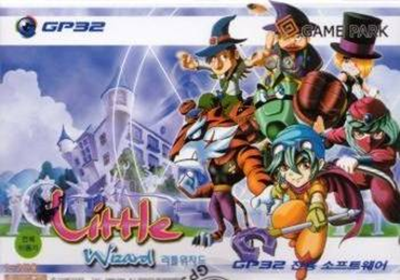 Little Wizard is a Fighting game, developed and published by Gamepark, which was released in Korea in 2001. Oneshot Voca is a Educational game, developed by Damasys and published by Gamepark, which was released in Korea in 2002. 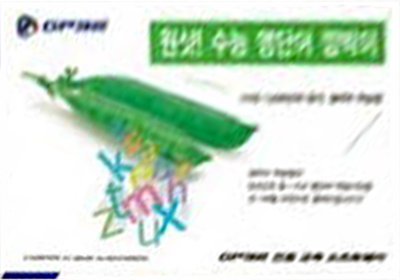 Rally Pop is an Strategy game, where each character (they're cellphones, for some reason) has a base weapon and it's own strengths and weaknesses. You basically smack your foe with projectiles until they die, or destroy the platform they're standing on so they fall to their doom. Every once in a while a plane comes by to drop one of 8 or 9 other special weapons which you can use. 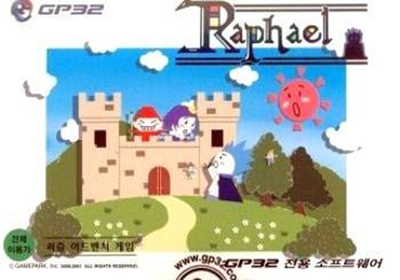 Raphael is a Puzzle game, developed by T3 Entertainment and published by Gamepark, which was released in Korea in 2002. 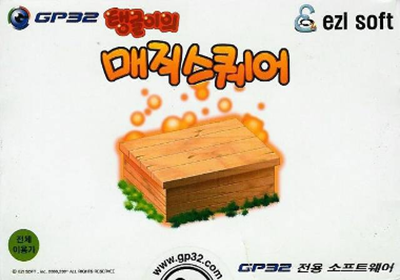 Tanggle's Magic Square is a Puzzle game, developed by EZ Soft and published by Gamepark, which was released in Korea in 2001. 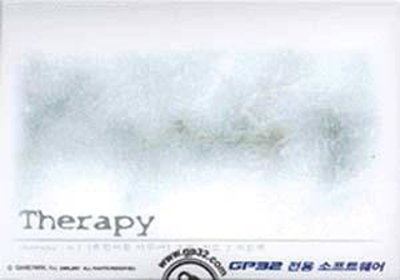 Therapy is a Simulation game, developed by Rosa:6 and published by Gamepark, which was released in Korea in 2002. 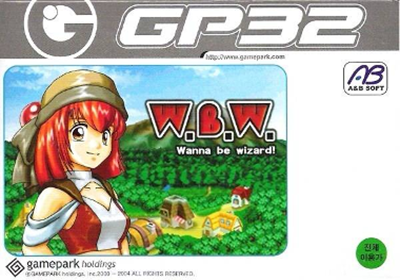 Wanna be Wizard! 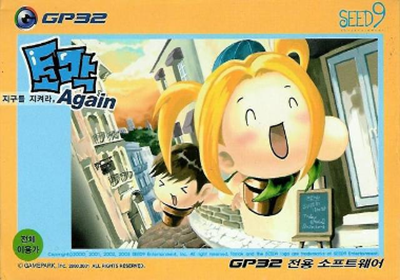 is a Role-Playing game, developed by A&B Soft and published by Gamepark, which was released in Korea in 2004. 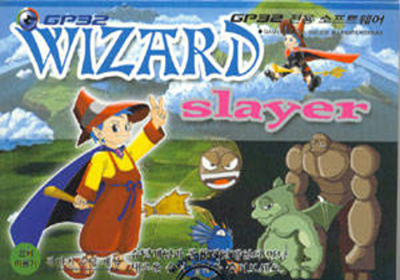 Wizard Slayer is an Action game, developed by FZ Media and published by Gamepark, which was released in Korea in 2002. 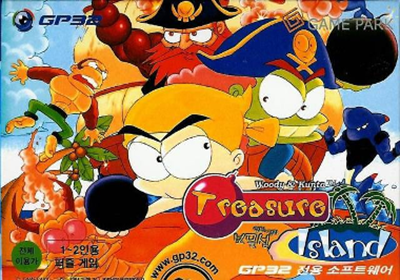 Woody & Kunta: Treasure Island is a Puzzle game, developed and published by Gamepark, which was released in Korea in 2002.